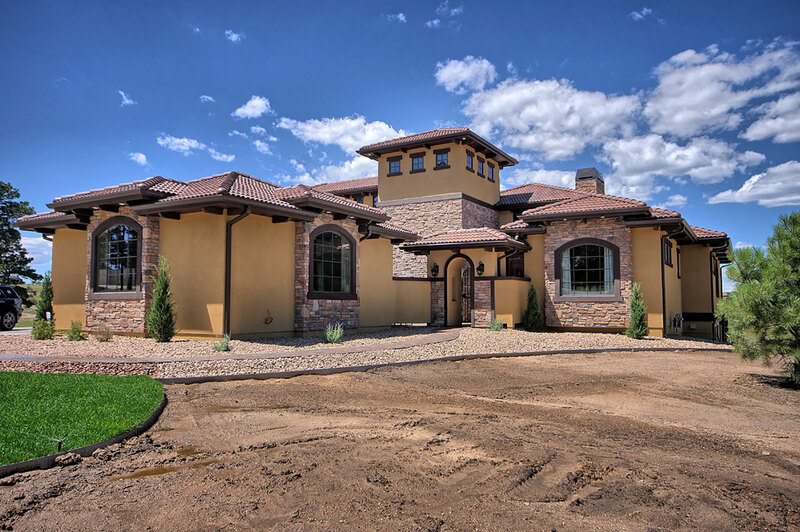 Kirella Homes specializes in the construction of executive and estate level residential homes in the Colorado Springs / Denver Metro area. Our goal is to craft exceptional homes and build lasting relationships with every customer that entrusts us with the construction of their dream home. First of all, we would like to thank Kent for all of his hard work and his stellar communications on our project. We sold our previous house and had a real tough time locating an existing house that had all the features we were looking for. Just when we were ready to throw in the towel, we drove past a house in Woodmoor Acres and really liked the house from the outside. We contacted Kent and set up a tour (thanks Darryl and Nancy) and wow, it was perfect. 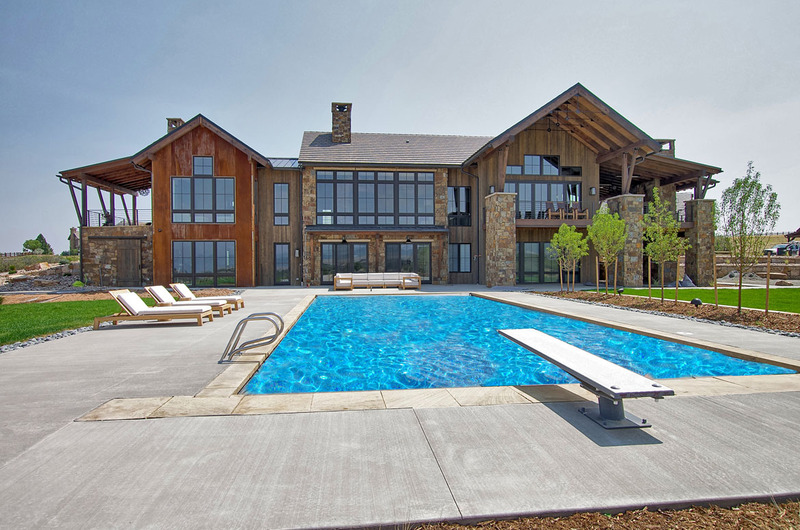 Since this was our first custom home we were a little nervous and worried about all the details and to be honest not really sure what to expect. Throughout the entire process, Kent was proactive in all aspects of the building process and was always available to talk about the project and listen to our needs. I have to say, I would never purchase a preexisting home again after experiencing how easy Kent made the entire process. We are so proud of the results and hope to live in this home for many many years. 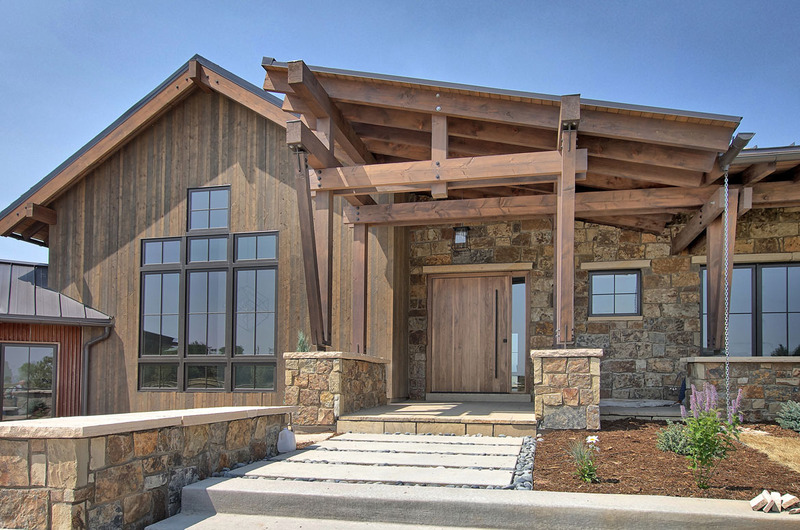 If you are considering a custom home- Kirella Homes should be your first call. My family considers him not only a great builder but a friend of the family. Building our home with Kent was by far one of the most fun and enjoyable experiences we have ever had. We decided to build in Colorado when Troy was deployed and I was living in Nebraska. We happened to meet Kent briefly when we toured one of his homes and immediately felt like he was someone we could work with and trust. Because we would not be in the area while our house was being built, we knew we needed not only the best builder for our money, but also someone that we trusted completely and who would watch out for our best interests. Kent far surpassed our high expectations for quality, craftsmanship, integrity, and communication. Our house turned out perfectly and we've gained lifelong friends in Kent and his wife Liz. We've struggled for some time to "tone down" our recommendation for Kirella Homes, so this doesn't look like a paid advertisement. The fact is, however, that anything less than a glowing recommendation for Kirella Homes would be less than honest. Simply put, Kent was an absolute joy to work with. There are people who build excellent homes, and people that are good with the homeowner, but those two skills seldom come together like they have in Kent. Even in the face of our very high expectations, Kent exceeded our expectations. We obviously can't recommend Kirella high enough. If you would like to see and touch Kent's work, we would be honored to show our home. We bought a house from Kirella Homes in 2010 and it was the most pleasant home buying experience we have ever had. Kent Lersch, the owner of Kirella Homes, doesn't build a house. He builds a home. He builds homes with his own family in mind so any home he builds has to be perfect. The quality of Kirella Homes is second to none because Kent uses the best contractors and materials. After closing Kent continues to care about the homes he builds and nothing is ever too much trouble even now that we are out of warranty. Kent and his wonderful family have become good friends of ours as he remains close with all of his buyers. 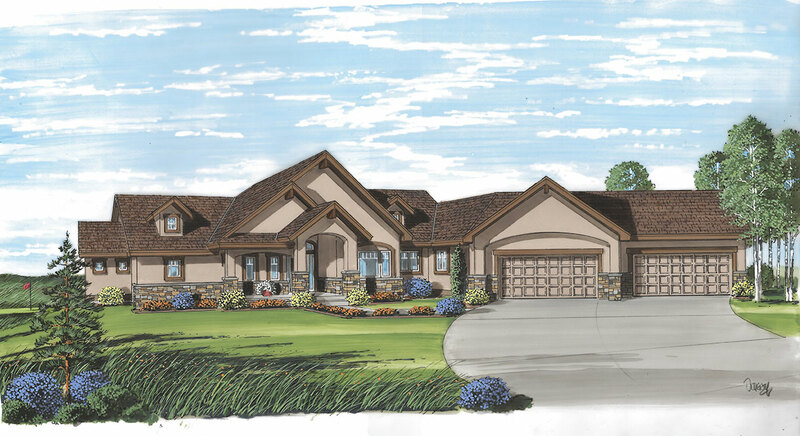 We highly recommend Kirella Homes to anyone looking for well built home in Colorado. Upon retirement, Nancy and I decided to relocate from Virginia back to Colorado. We found two new homes online that Kent had built, and we now live in the very first home that we were shown. We were both taken by Kent's experience and attention to detail which we found in none of the other 22 homes we viewed. The construction and workmanship is seriously the best we have ever seen. In addition to our magnificent home, Kent offered excellent service. During the lending process, he was very patient and his willingness to help us achieve our dream went way beyond the call. Kent was extremely responsive and always available. 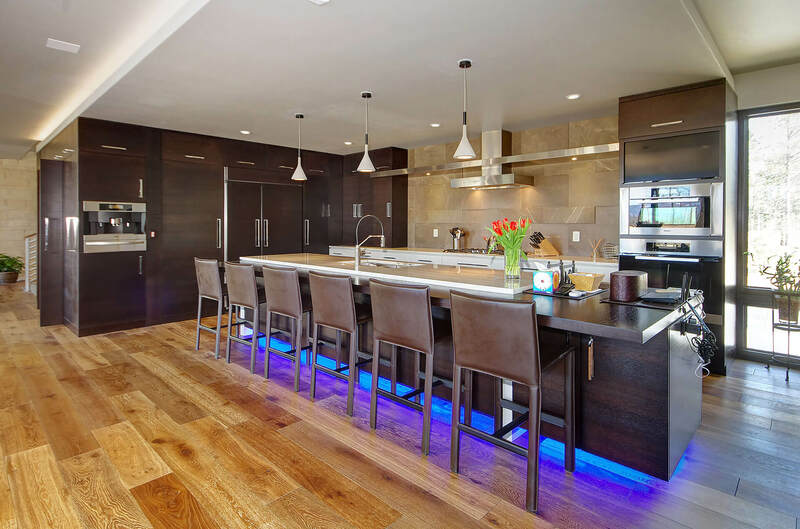 When we decided that we would like the basement finished before we moved in, Kent immediately provided us with a very reasonable estimate for the work and sent us material and appliance samples via email. He was in constant communication, even emailing pictures of the progress along the way. 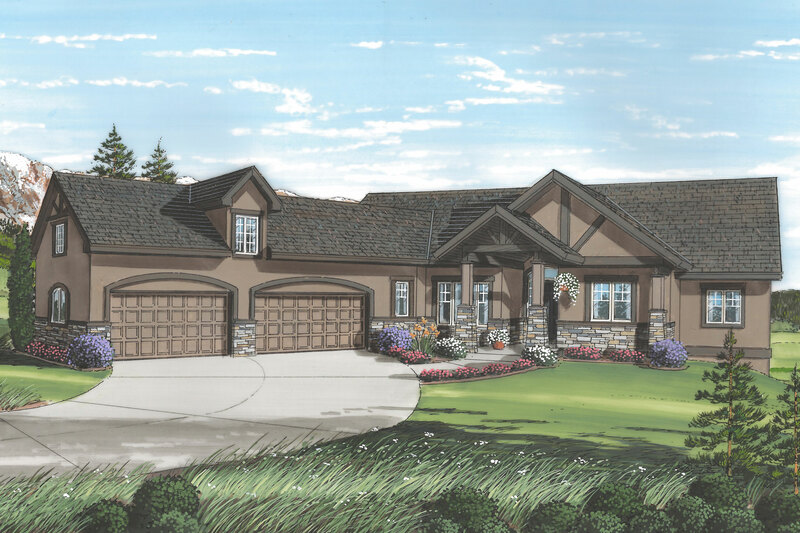 Nancy and I would recommend that Kent Lersch of Kirella Homes be the first call that anyone makes if they are interested in designing and building a home of the highest quality at a reasonable cost. He is more than a custom home builder. Kent becomes a friend who is genuinely concerned about insuring that his customers have a pleasant buying experience and enjoys their new home as much as he enjoyed building it for them. Our experience with Kirella Homes was very positive. We broke ground in January and moved into a beautiful finished home in May. Kent communicated with us every step of the way and delivered our home on budget and ahead of schedule! With all the attention to detail that Kent provided, custom-building our home was far and away better than anything we could have experienced from one of the larger production builders in town. We highly recommend Kent and Kirella Homes to anyone. We are thrilled with our dream home! 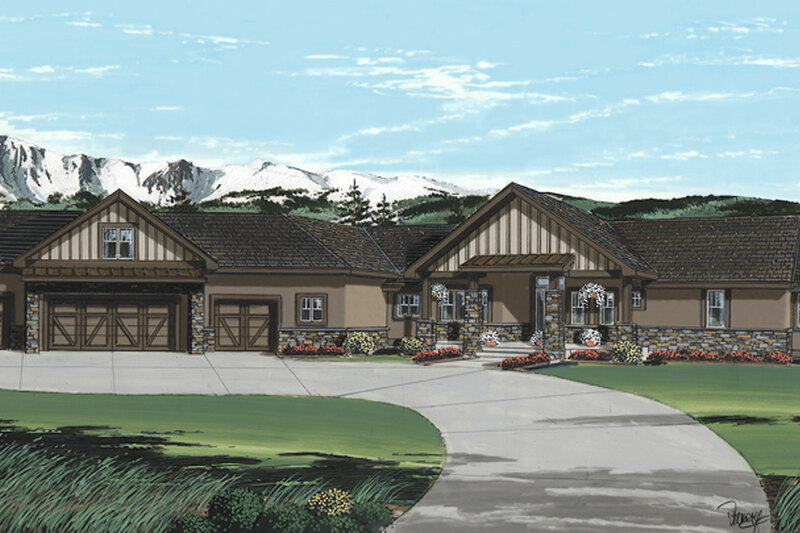 We had looked at nearly 150 homes before we bought our Kirella home in Monument. The high quality of construction and attention to detail by Kirella Homes made this home by far the most well-built home we had seen. The builder was very willing to accommodate the design changes that we wanted to make. We're picky and not easy to please but our new home exceeds our expectations.